It has been 10 years, but a conversation about the 2008 New York Giants still gets former All-Pro guard Chris Snee irritated. The memories of how it all unfolded — culminating with the NFC’s top seed losing to the rival Philadelphia Eagles in the divisional round of the playoffs — remains too raw. It might always be that way. Snee doesn’t talk about it with his father-in-law — former Giants coach Tom Coughlin — because he believes they are both too competitive. It would be the equivalent of ripping a Band-Aid off a still-raw blister. The Giants had beaten the four teams that went on to reach championship weekend (Eagles, Cardinals, Ravens and Steelers) in a five-week stretch earlier in the season. Three of those four wins were on the road. They had raced out to a 10-1 record before the Burress incident derailed their season. “We were the best team in the NFL at the time of the shooting,” Coughlin has said in recent years. Snee thought that was the best Giants team of that era, even though they had won a Super Bowl the previous year and another four years later. Quarterback Eli Manning said he probably agreed. 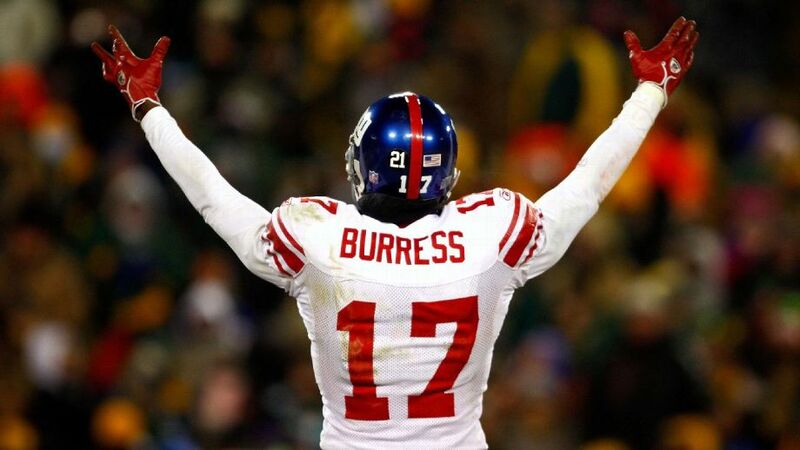 Maybe it’s because Burress got the worst of it all. He sustained a gunshot wound to his leg and served nearly two years in prison for attempted criminal possession of a weapon. The perfect storm of a public figure violating New York’s stringent gun laws made for a high-profile case that even had the mayor pushing for strict prosecution. The self-inflicted wounds turned Burress’ life upside down and ended his Giants career. After the incident. he caught a total of 48 passes with the Jets (2011) and Steelers (2012). His teammates aren’t blaming their demise on the receiver, who had caught the game-winning touchdown to beat the undefeated New England Patriots in the Super Bowl nine months earlier.